Outrage and dismay over the prices charged for new medicines are becoming an increasingly regular occurrence in England. Most recently it was over a life-extending drug for cystic fibrosis, Orkambi, with a hefty price tag of £105,000 per patient per year – far higher than NHS England’s counter offer of £500m over 5 years across all patients. The number of disputes between the NHS and pharmaceutical companies over the price of new drugs is likely to increase in future. 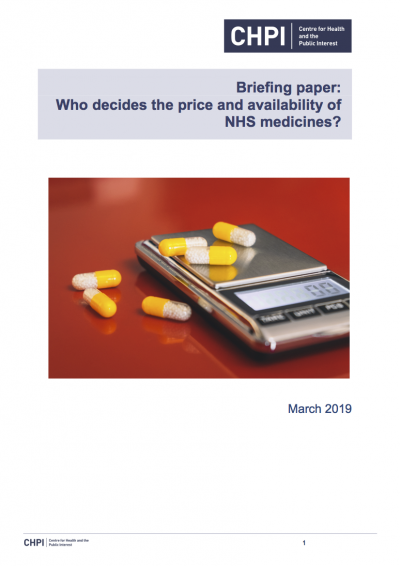 This briefing summarises the key forces determining the price and availability of new medicines in the NHS. 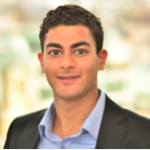 It explains the tension between pharmaceutical companies, purchasers (e.g. the NHS), and patients’ representative groups.